At Natural Healing Tools, honey is our favorite superfood we like all year. At the local farmer markets, we get the latest honey harvest. But we always check that it's not pasteurized or cooked. Cooking will make the honey more shelf stable but it can also kill the "bee vomit" that is the key to what makes honey so good for you. 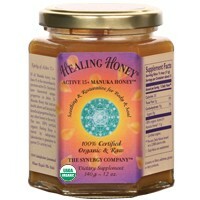 There is also 2 unique honey supplements we sell at Natural Healing Tools. Unlike the majority of bee farms, our bees always get first dibs on their own honey. Before we harvest any extra honey for our own use, we make sure the bees have gotten more than enough to feed themselves. This is especially true during the winter months and during poor weather and blooming conditions when the bees stay in their hives. Other bee farmers feed their bees sugar water and remove all the honey from their hives, no matter what. Our strict policy is to always do what’s best for the bees! Because our bees get first dibs, there is a very limited supply of this product. 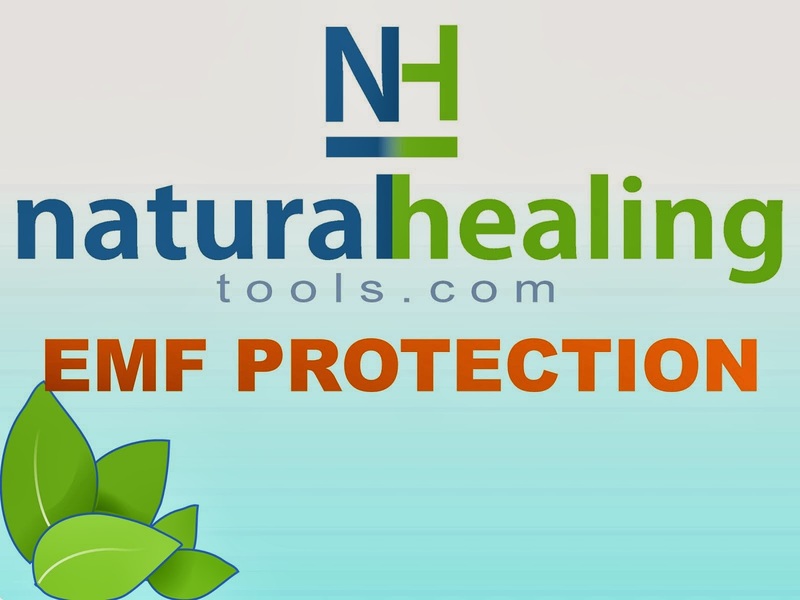 Natural Healing Tools stocks Healing Honey but it easy goes into back order. Well for starters, our bees are NEVER fed sugar (even "organic" bee products can legally be fed organic cane sugar and still be called organic!!!). Our bees are fed their only their original diet, pollen and honey, which creates a much more powerful product! 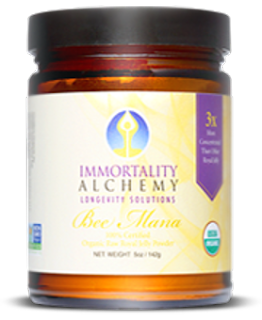 "Immortality Alchemy's Organic Raw Royal Jelly Powder is a one-of-a-kind superfood. 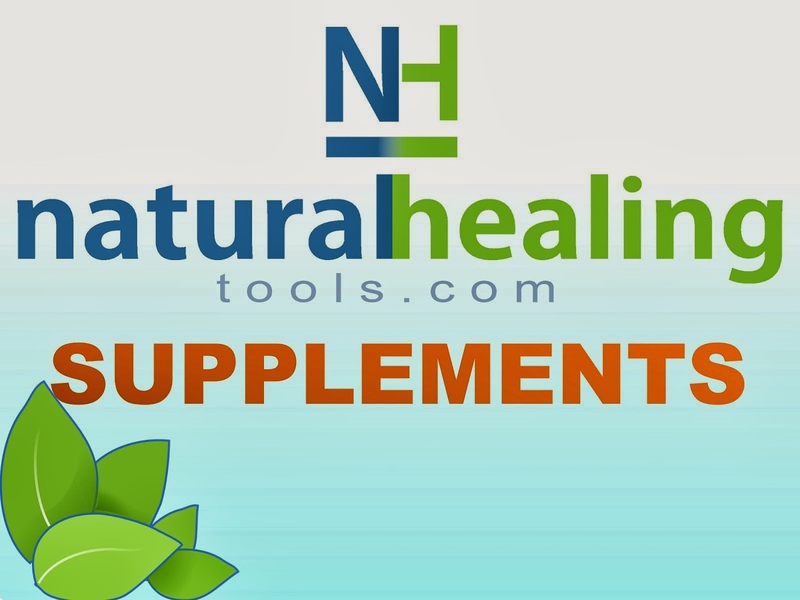 Organic Royal Jelly Powder has never been available until now. Known to contain extraordinary levels of B vitamins (especially vitamin B5 and folic acid) as well as being a complete protein source with extraordinary anti-aging qualities, this product helps you achieve longevity now while having the best day ever!" A partial list of what has been identified in our Royal Jelly just goes to show you how much of a longevity food it is! 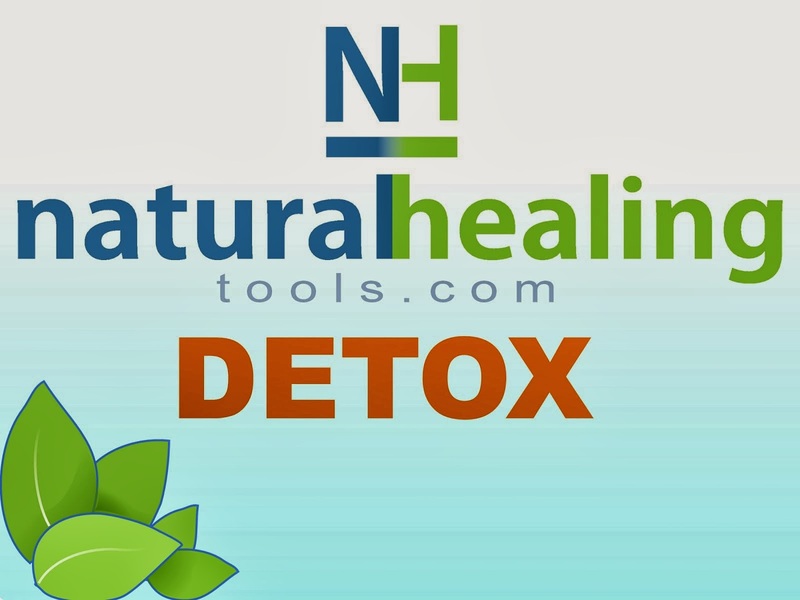 RNA and DNA (for repairing your own! Contains Choline, Inositol and Acetylcholine. 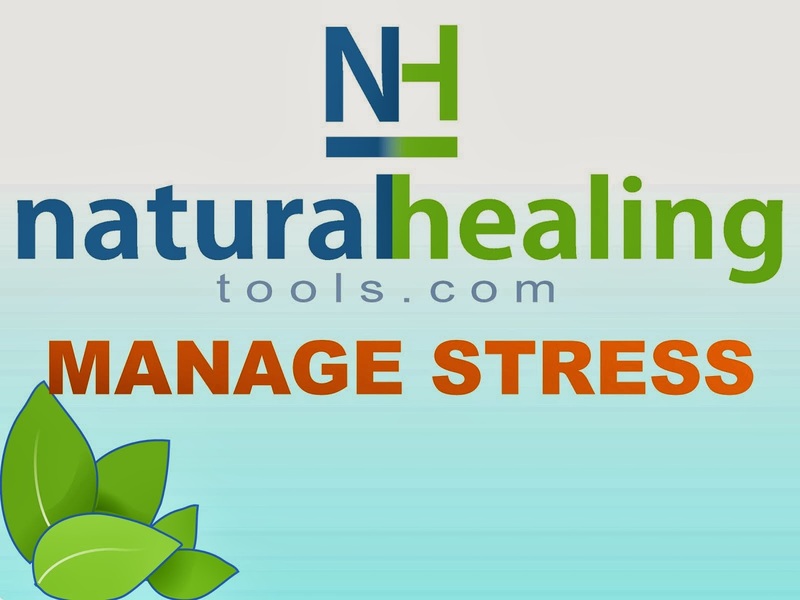 These are powerful substances that directly nourish and increase the brain's functioning.